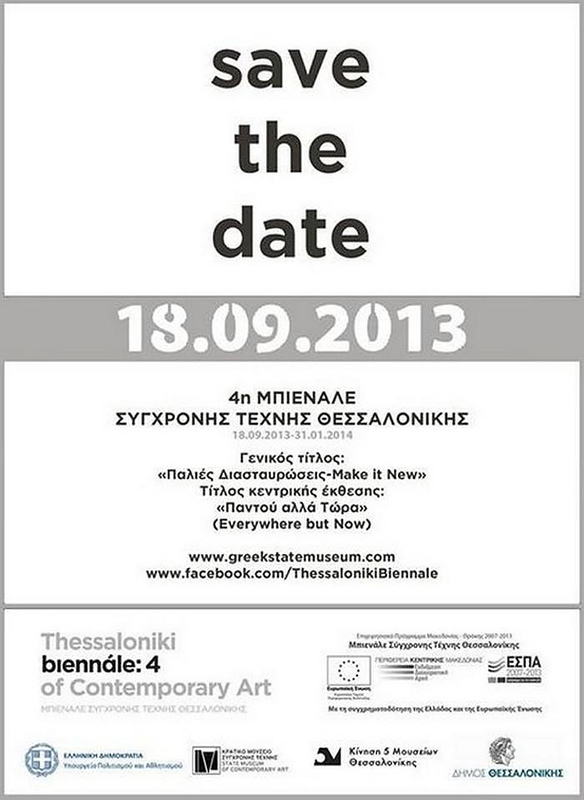 HomeBlogArt4th Thessaloniki Biennale of Contemporary Art, September 18, 2013 – January 31, 2014. 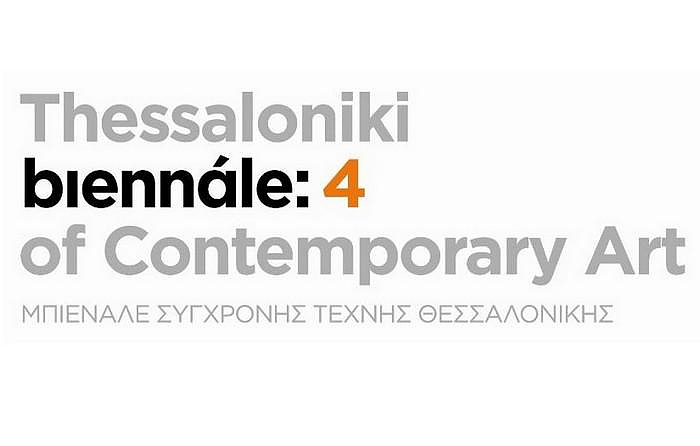 4th Thessaloniki Biennale of Contemporary Art, September 18, 2013 – January 31, 2014. 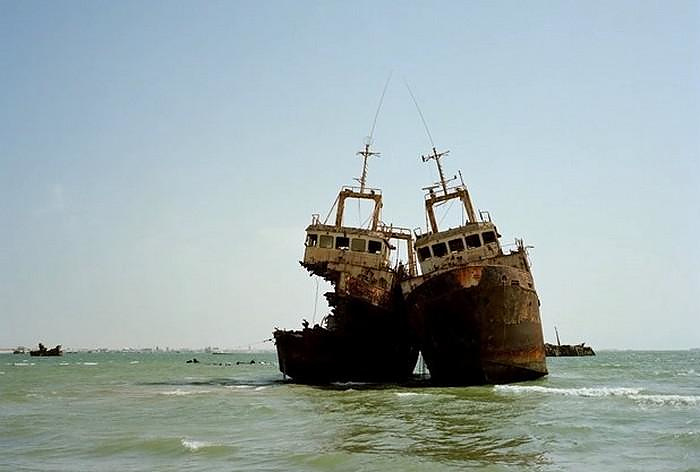 The 4th Biennale of Contemporary Art will be hosted for the first time in Thessaloniki, Greece. The 4th Thessaloniki Biennale will take at the Pavillion 6 in the “Thessaloniki International Trade Fair area” and the opening will be held on September 18. This year’s Thessaloniki Biennale is being extended with a full program of events on a role, aiming to attract the art lovers’ interest in the city and internationally. Exhibitions, art events in museums and monuments; art installations, performances, workshops, conferences, educational programs, interventions in public spaces and guided tours will be taking place in Thessaloniki for more than four months. 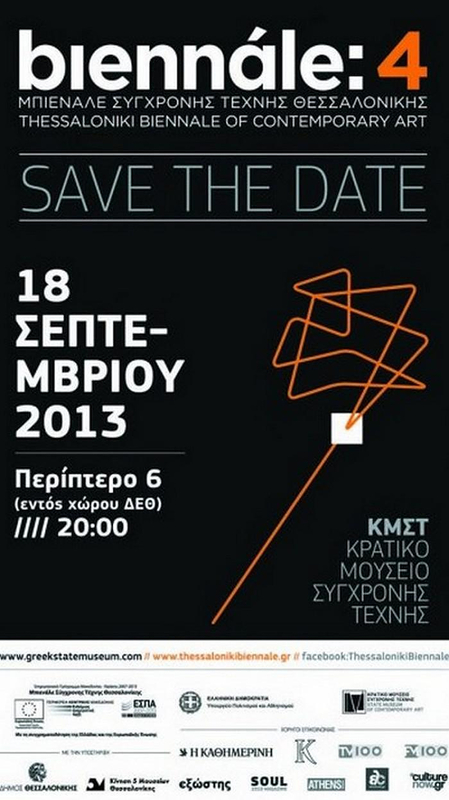 The organization is run by the State Museum of Contemporary Art, realized with the participation of the “5 Museums’ Movement in Thessaloniki” (namely, the Archaeological Museum of Thessaloniki, the Museum of Byzantine Culture, the Macedonian Museum of Contemporary Art, the State Museum of Contemporary Art, the Telloglion Foundation of Art of the Aristotle University of Thessaloniki) supported by the Municipality of Thessaloniki and with the collaboration of a number of other cultural and educational agencies and institutions. Director of the 4th Thessaloniki Biennale of Contemporary Art is Katerina Koskina, President of the Board of Trustees of the SMCA, Art Historian & Curator. This year’s thematic of the 4th Thessaloniki Biennale of Contemporary Art, under the general title “Old Intersections-Make it New”. 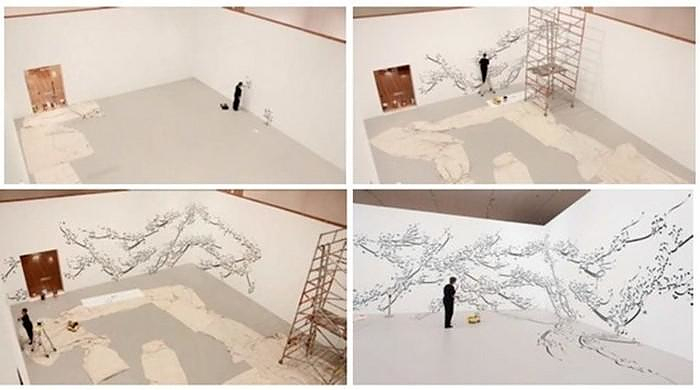 The title of the central exhibition this year is “Everywhere but Now” and its chief curator is Αdelina von Fürstenberg. 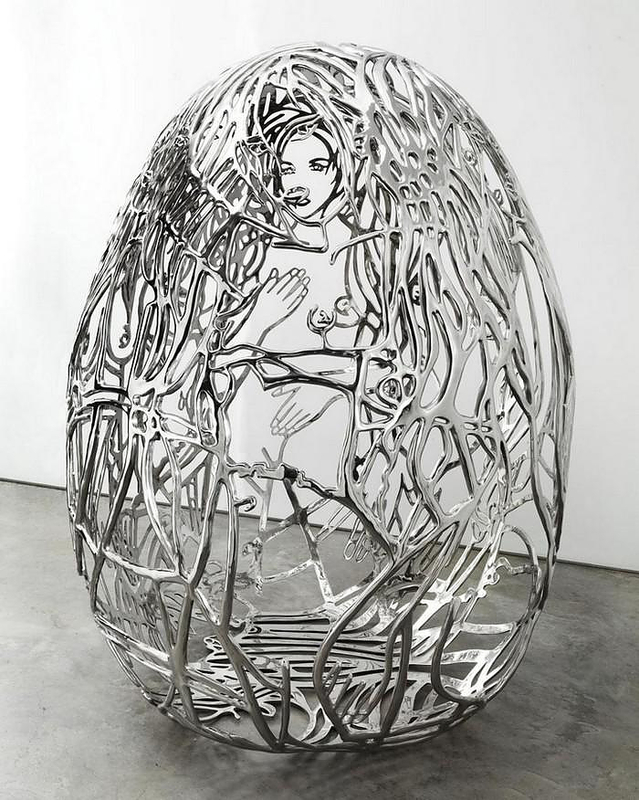 Over 50 artists from 25 countries including 14 artists from Greece – will present their works, using all media such as paintings, sculptures, photography, video installations, films and performances. 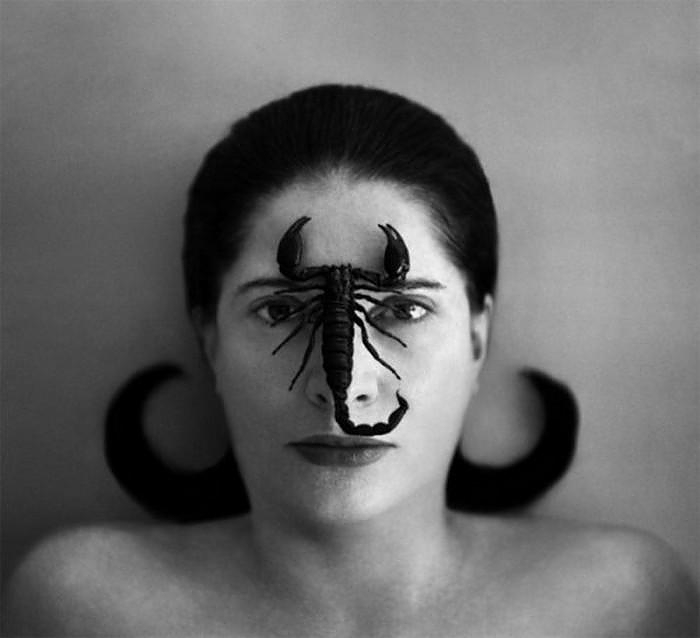 You will have the chance to meet the work of many famous artists such as Marina Abramovic, Jafar Panahi, John Armleder and Ghada Amer. The p_public team invites us to love public spaces. Red Bull Art of Motion 2012 Santorini Parkour. Red Bull Art of Motion 2012 Santorini. Designer Lamp Shades for the Plumen Bulb by University Students.